Since switching to a market-based economy in the 70s, China has experienced a period of rapid economic growth and social development. Even today, the country shows no sign of slowing down. As an ambitious investor or entrepreneur, there’s a tremendous amount of profit to be made across a variety of exciting industries. Having said that, China is a notoriously difficult nut to crack. An array of cultural and regulatory hurdles, makes starting a business venture seem like a daunting task indeed. But with due diligence and adequate planning, however, the prospect becomes much easier to manage. Let’s take a look at why due diligence is vital in China and how to best exercise it. Business culture, language, regulations, and a lack of information are the four primary reasons to treat any business venture in China with adequate caution and forward thinking. Business Culture: The Chinese tend to make business decisions based on personal relationships which they form over time. The concept, known as guanxi (relationship), is difficult for westerners to grasp, primarily due to the language and cultural differences involved. A lack of Information: English speakers have a wealth of information available at their fingertips in the form of articles and quarterly company reports. In China, however, very few enterprises and experts are willing to publish their findings online, let alone in English. To make matters worse, the Chinese State Administration of Industry and Commerce cut off a large number of publically available records back in 2012. Language: Chinese is an incredibly complex language to learn. Similarly, English is also complicated for the Chinese to understand. As a result, the language barrier is an ever-present obstacle to both verbal and written communication. Bureaucracy: As the world’s most populated country, China is fraught with bureaucracy. Foreigners must wade through endless paperwork, evolving regulations, numerous government departments, and complex corporate hierarchies. What Kind of Disputes Can Due Diligence Avoid in China? Foreign investors can minimize these issues by conducting a thorough investigation of the reputation and finances of the prospective Chinese company. Such due diligence should be undertaken before entering into any agreements. What Information Should I Gather When Conducting Due Diligence in China? The most sure-fire way to effectively conduct due diligence on a Chinese enterprise is to outsource the task to a well-established China advisory firm. 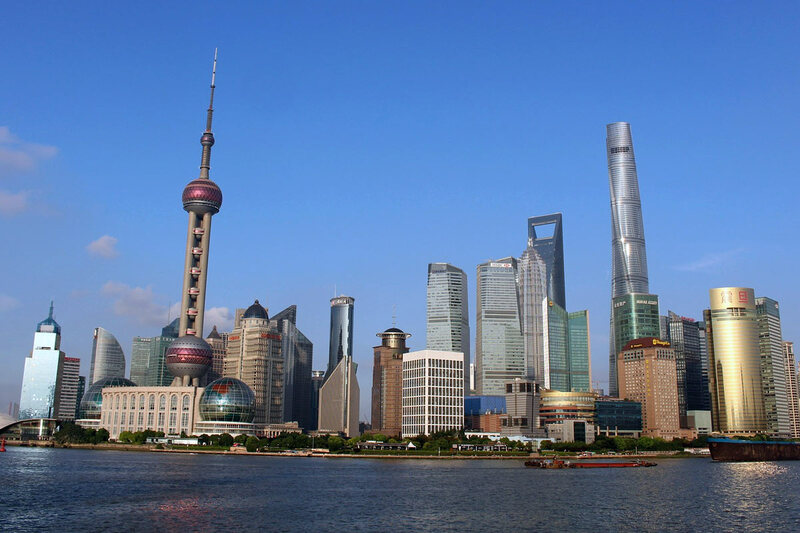 The best firms have decades of experience in doing business with China and are knowledgeable about Chinese government processes, contractual practices, property acquisition, licensing and transfer agreements, and litigation arbitration, among other things. Whether receivables can be verified through contracts and invoices, including those of previous years. Whether or not fixed assets correspond to company operations. Many Chinese companies overestimate their assets or provide inaccurate depreciation values. Whether payables and liabilities are reliable. These include things like social insurance, pensions, and the salaries of current and former employees. Some companies pay higher wages but underpay in social security obligations. Whether accounts and reports are done on the accrual basis, which is a common accounting principal in China. Accrual means reporting on the payment received date or the receipt issuance date. This can be problematic when the receptor payment date is not the same as the provision date. If there is any reason to suspect income or costs have been hidden or undisclosed. Whether authorized payments are accompanied by the appropriate documentation from management. This is a promising indication of a well-run and reliable operation. If invoices can be established as authentic. Whether the accounting standards are available and can be understood by the foreign investor. If the industry in question is able to benefit from any tax exemptions, and for how long. Whether the company is in compliance with any or all foreign exchange regulations. If the company is in compliance with all customs regulations, including those of the countries to which it exports goods. Whether the company complies with its tax withholding obligations in China. If monthly, quarterly and yearly tax filings comply with federal and local tax obligations. In addition to asking the above questions and collecting the relevant paperwork, it’s prudent to visit the site of operations first hand. An experienced advisory firm will attempt to interview low-level workers because management is usually adept at providing canned responses. By taking adequate precautions and doing the necessary investigation, a business can significantly mitigate their risks when venturing into the Chinese market. However, seemingly insurmountable cultural and language barriers combined with a lack of information and an abundance of red tape will complicate the process. Contracting the services of a China advisory firm is highly recommended for all.